A new edition of PROGRESS is coming up tonight in it's new time at 7pm eastern with tracks from Deftones, Hemina, Baroness, AEtherfallen, Falseta, Coheed and Cambria, Lacuna Coil and others. Followed at 8pm by Lance King (Official Fanpage) and The S.H.O.P.P., featuring new tracks from Nightmare Records. 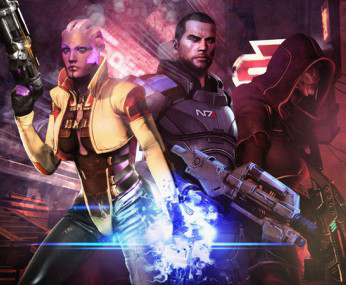 I loved all three Mass Effect games, I am sure this DLC will be more to love!